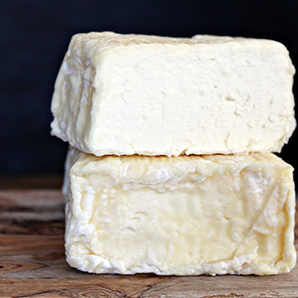 Teleeka, named for the Miwok word for "three," blends goat, sheep and cow's milk into a bloomy-rinded soft-ripened cheese based on the Italian La Tur. 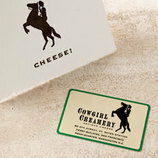 The flavor profile is buttery, creamy and rich with deep earthy afternotes that showcase the three milks. 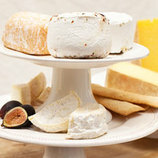 This cheese is a nice accompaniment to any beverage with bubbles.